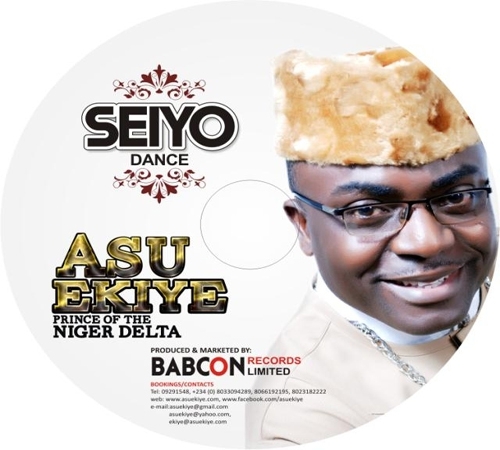 According to him , "SEIYO" in Ijaw mean dance. 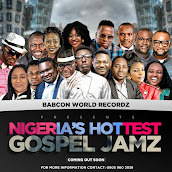 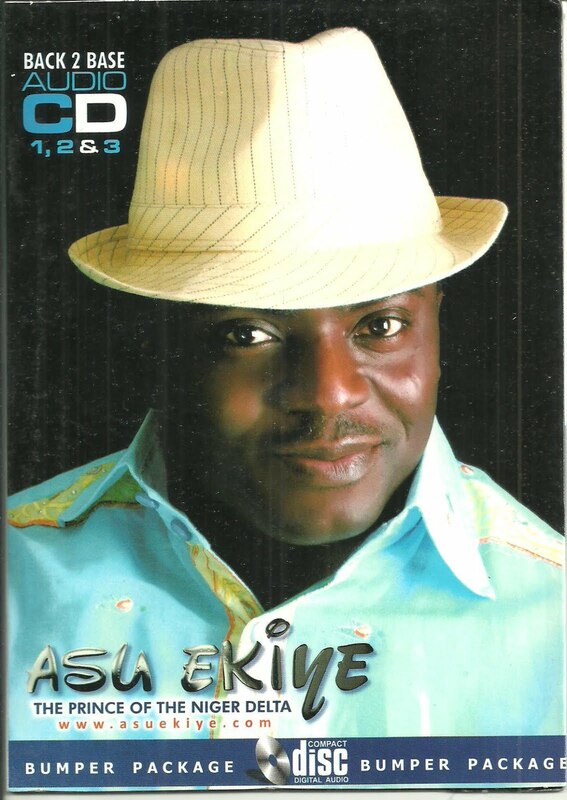 It is my intention to revive the dance gospel music which has given way to worship/slow genre for the past couple of years in the country." 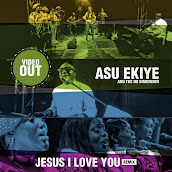 Although the album also has a section wholly dedicated to cultural worship . 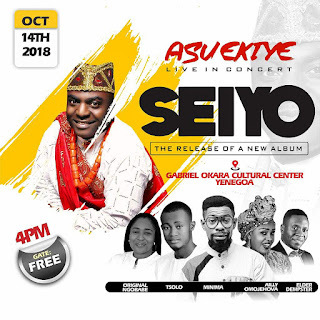 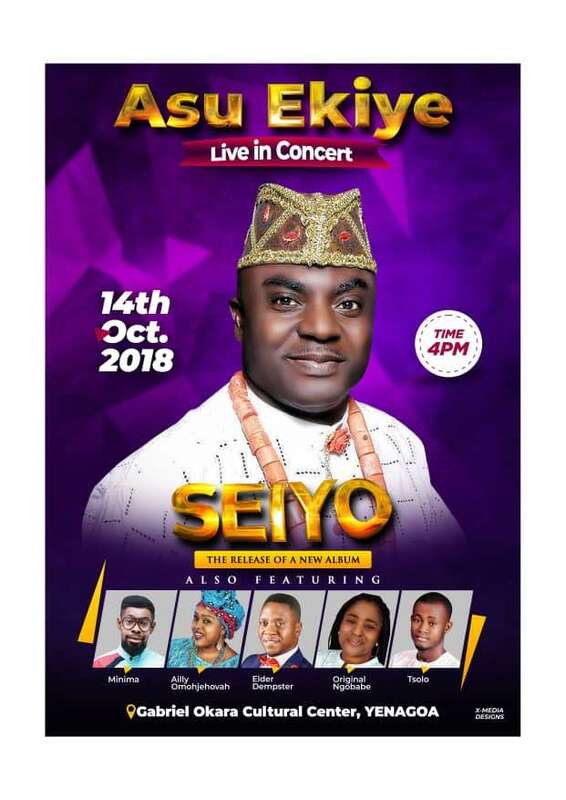 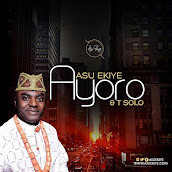 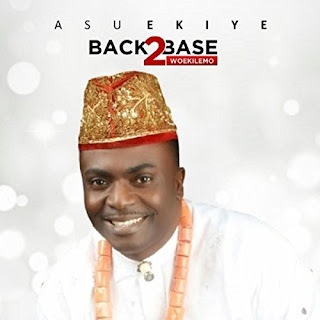 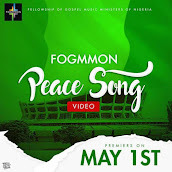 The concert has a deliberate line up of artistes who have recently released collabos with Asu Ekiye, like Ailly Omojehovah, Original ngobabe, T solo and Elderdempster, making it a wholly bespoken concert highlighting solely Asu's musical originality and richness..